We're a community of practice. We learn by doing. We iterate to improve. 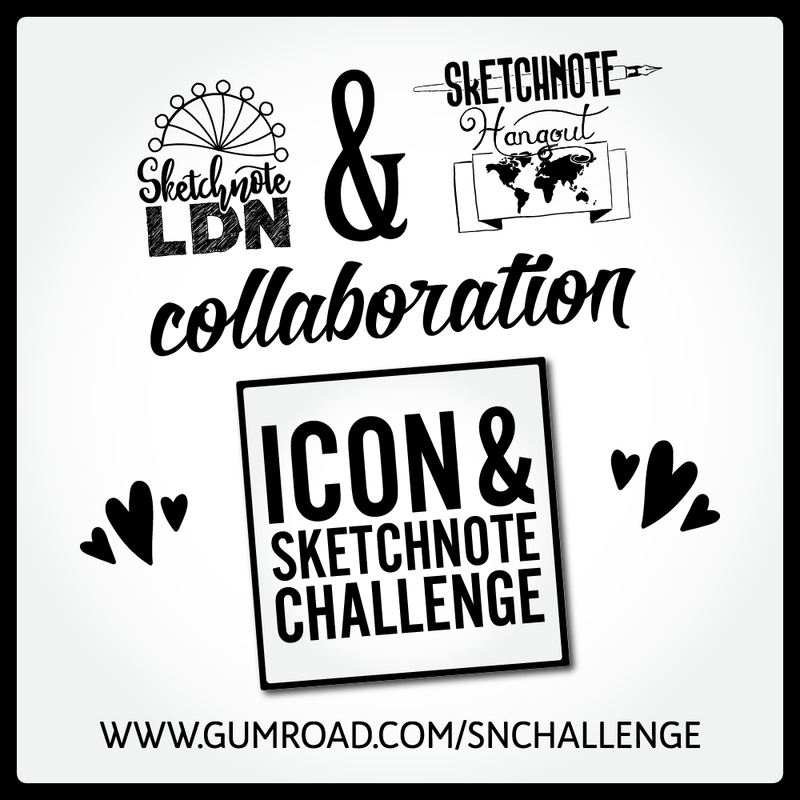 SNHangout and SketchnoteLDN collaboration brings you another exciting challenge to get you going for the whole month! Download your printables and start building your visual vocabulary! At the end of the month practice what you’ve learnt by sketchnoting a story about our Featured Sketchnote Artist beloved pet ‘Tao’. 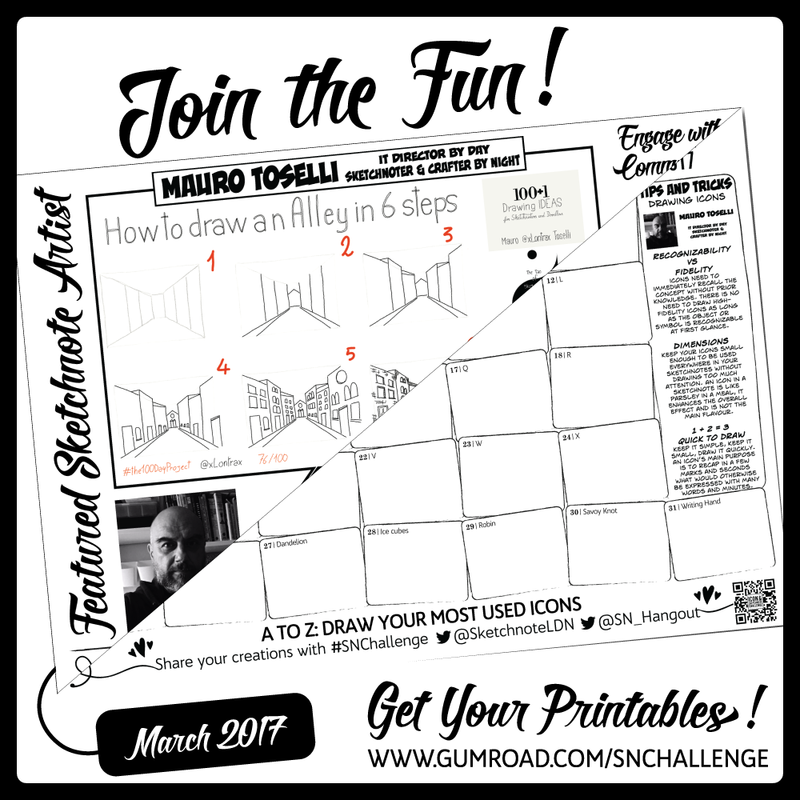 This month has three pages, one for the icon’s, one offering an tips and examples and one for your sketchnote. 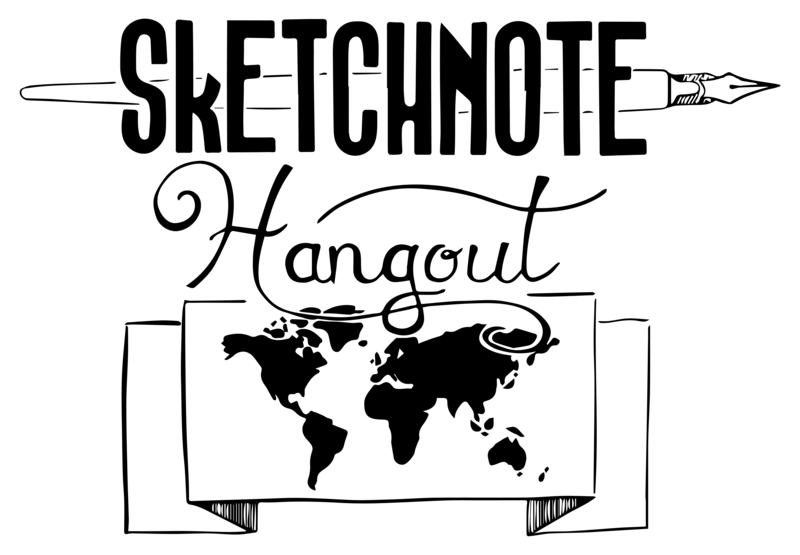 Share your progress daily, weekly or at the end of the month with @SN_Hangout and @SketchnoteLDN using #SNChallenge on Twitter, Instagram or Flickr. Share the printables with friends and family and have fun!